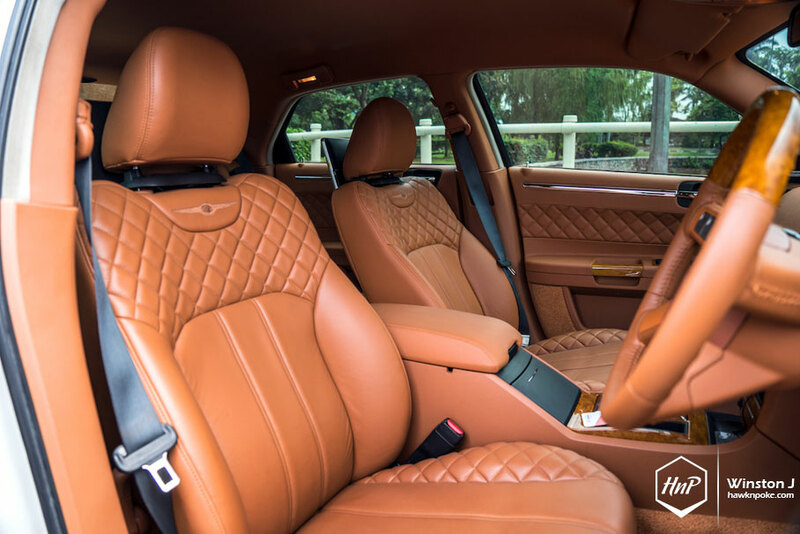 Every time the term ‘luxury sedan’ gets thrown around, we’d usually associate it with European brands, sailing all the way across the sea from their homeland to Indonesia, to meet prospective buyers – and to become market leaders. 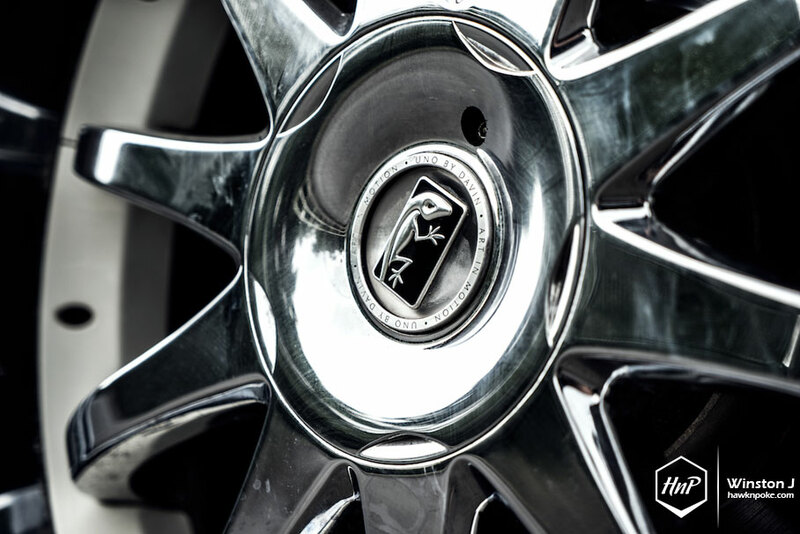 Few of us would associate the term with other regions. 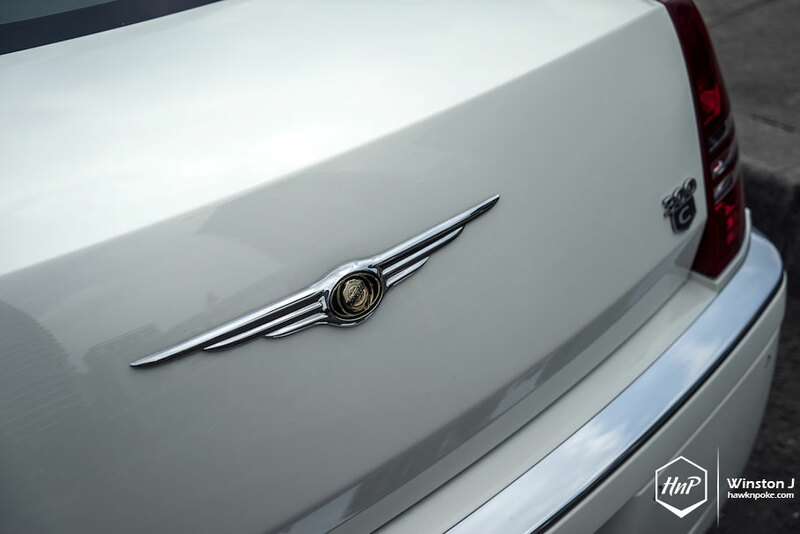 Today’s 300C owner is among the few who did just that – thus, what you’re seeing here is the result of owner’s daring interest. 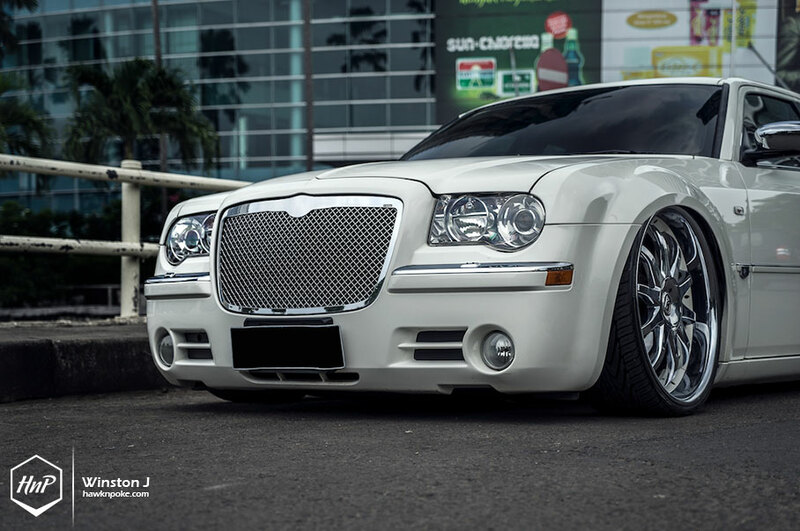 A shot for the full-size luxury car segment, hailing all the way from USA; the Chrysler 300C was conceived to be the successor of the equally-luxurious Chrysler 300 of the past. 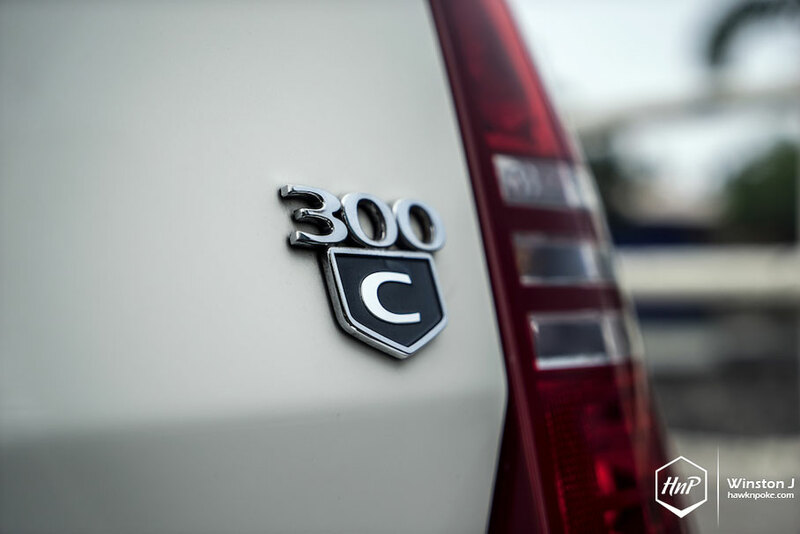 A large grill, long hood, low roofline, as well as unmatched luxury were prominently featured in the 300 series; which the current generation also carries. 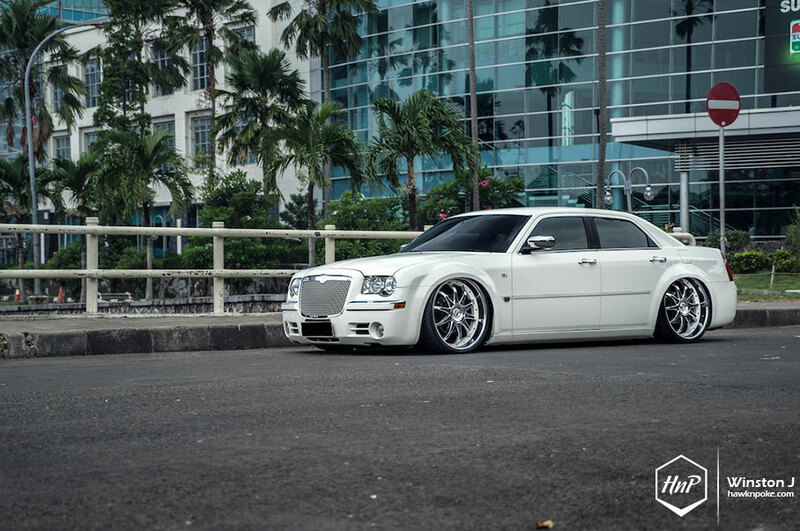 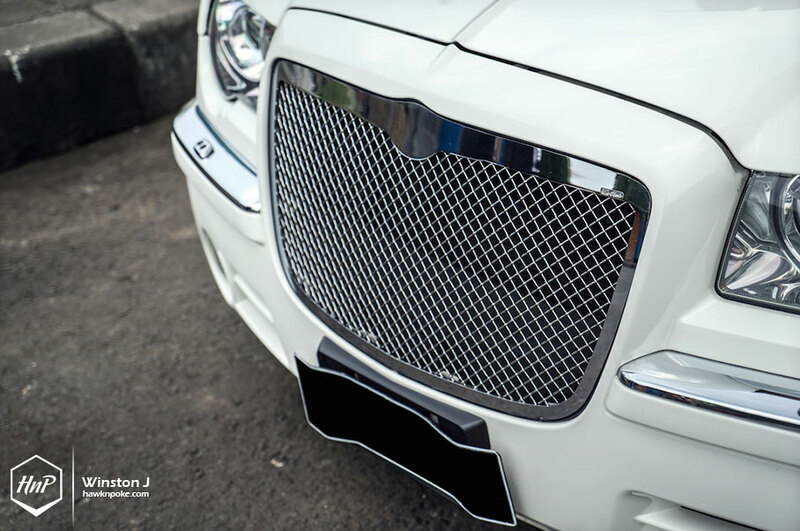 The fact that the 300C is a rare sight in Indonesia makes it even more breathtaking – even in stock trim, let alone a modified one. 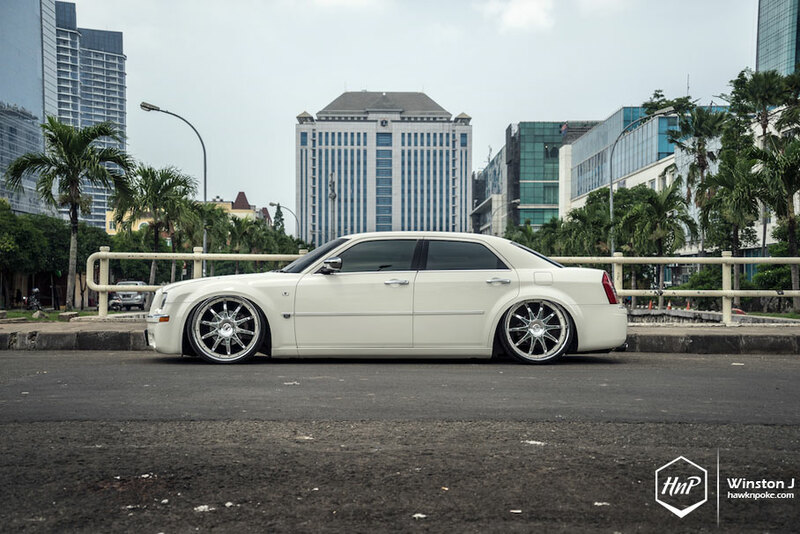 Sparing no expenses and taking cues to the DUB-style builds, owner’s personal 300C has been ‘tricked’ inside out – and the result is a guaranteed neck-breaker. 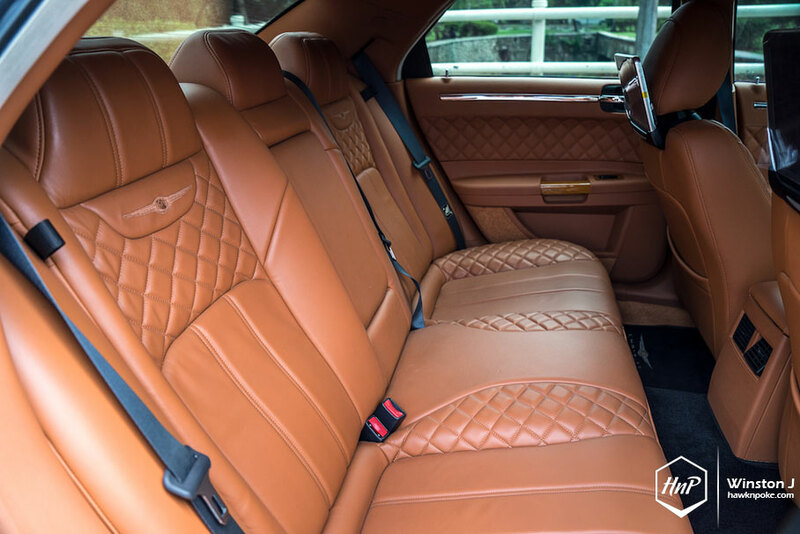 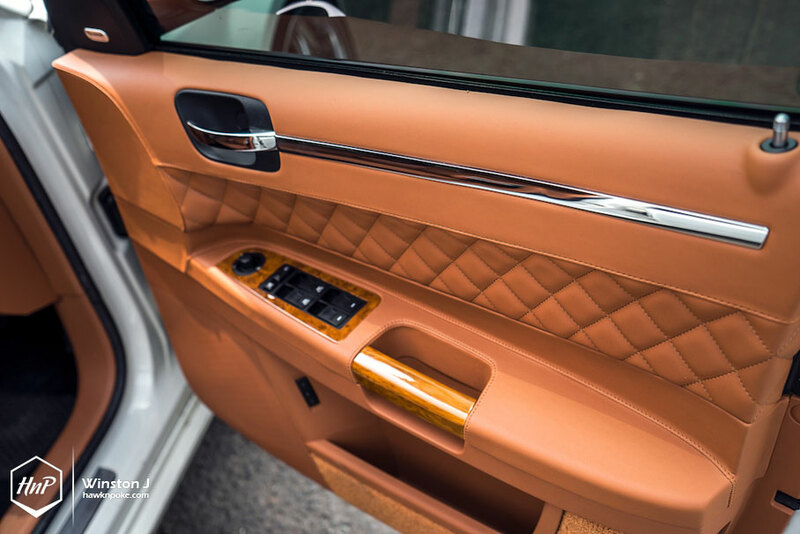 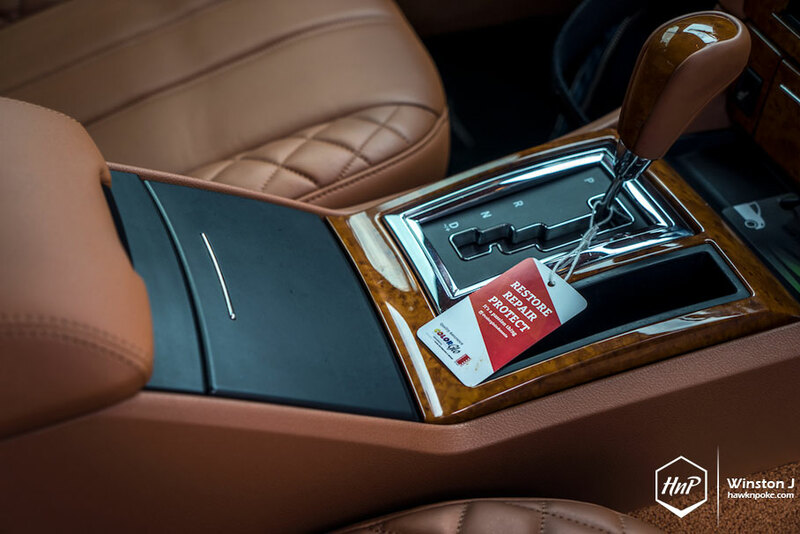 Step inside and you’ll be greeted with a Wollsdorf immaculately custom-trimmed interior all around. 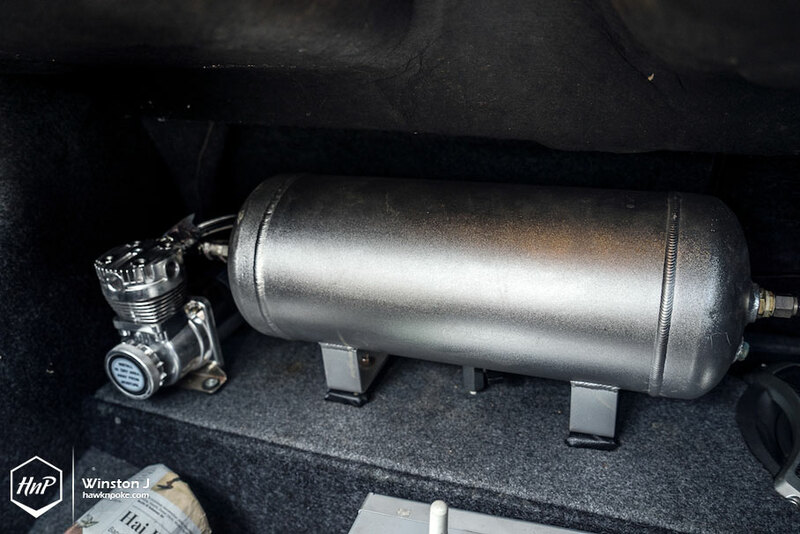 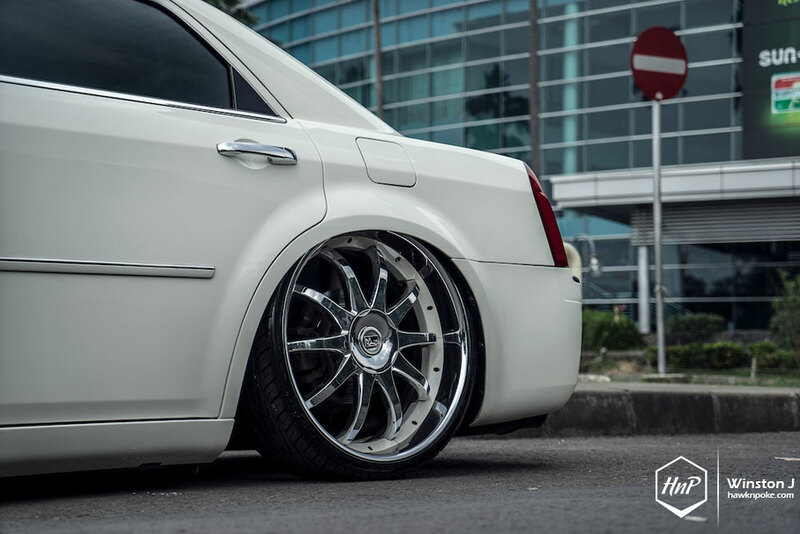 A look at the exterior will net you the sight of 24 inch Monarch wheels, wrapped tightly with Toyo Proxes rubbers, and tucked deep inside the fenders, thanks to Universal Air airbags and K-Sport air management system combo. 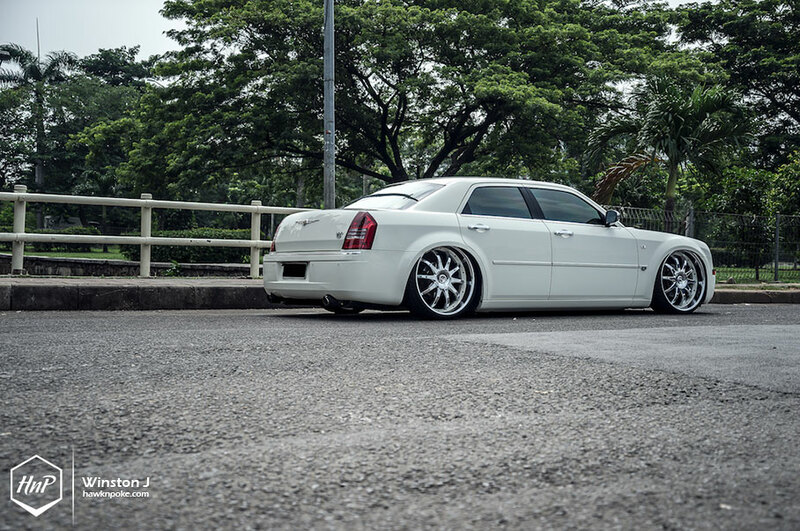 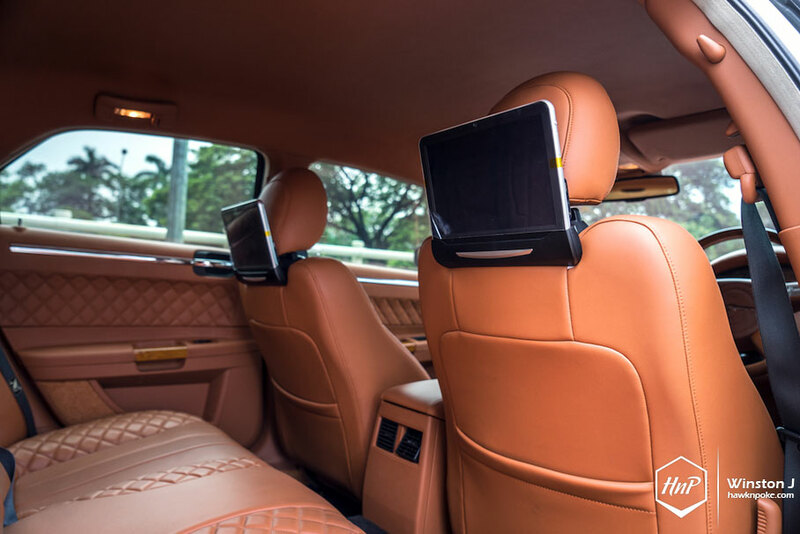 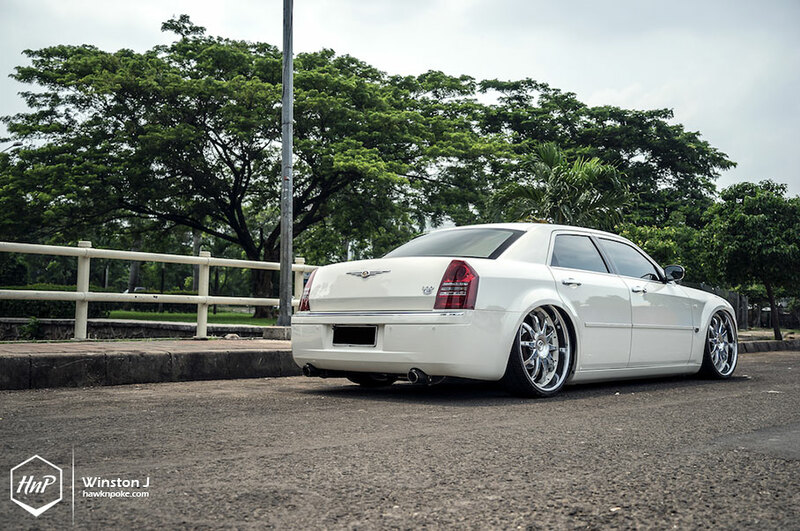 Such a setup on a 300C is currently the one and only in Indonesia. 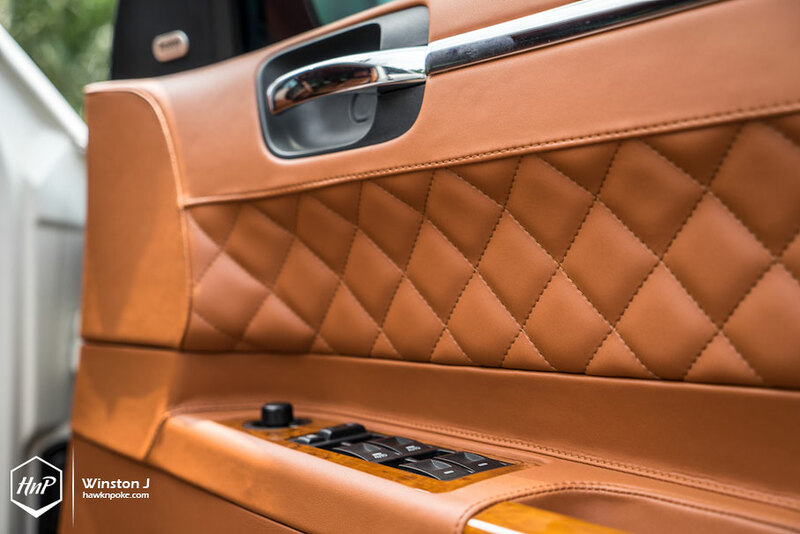 Daring to be different is always a good thing – especially when the result is as epic as today’s featured luxury. 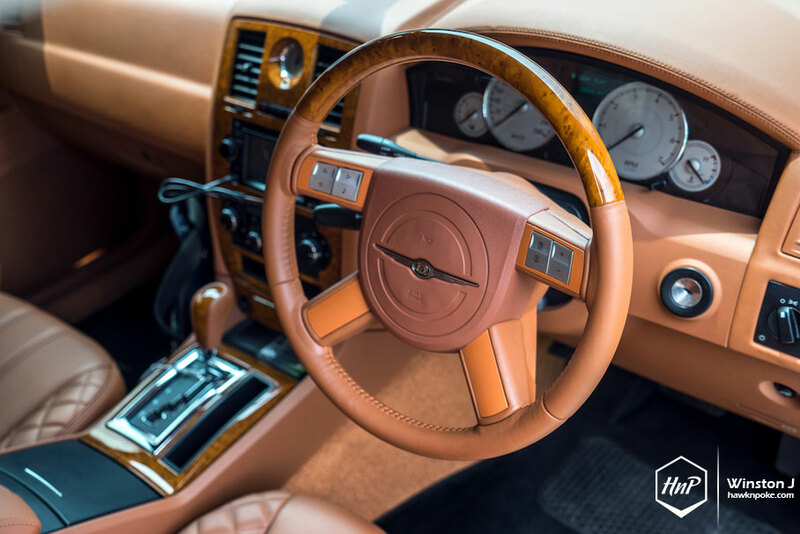 Owning a rare, timeless piece of motoring history that raises conversations and stirs up attention which lives up to its heritage is definitely every petrolhead’s dream; and owner happened to turn it into a reality.